We will be doing songs from Mary Poppins, The Jungle Book, The Wizard of Oz, Willy Wonka, Trolls, and Peter Pan! Attendance is mandatory. Exceptions are made for illness or family travel (at an appropriate time). 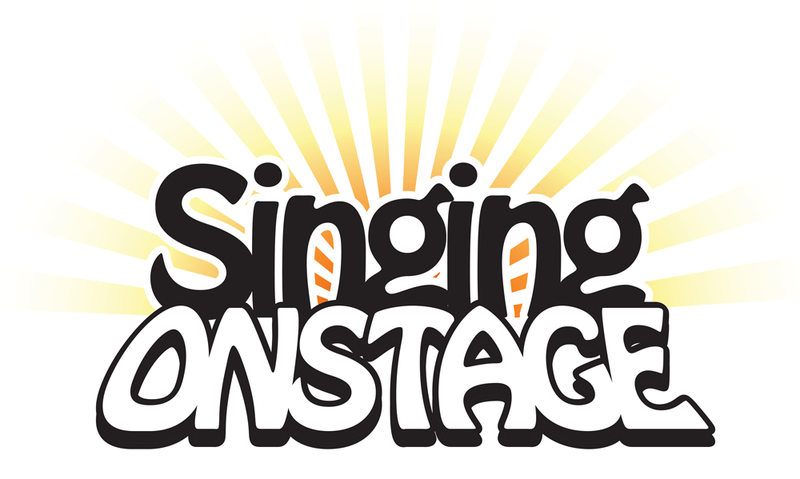 If your student is going to be absent, please send us word via e-mail (singingonstage@gmail.com). Please note that students are required to be at all final rehearsals at the stage. Memorization is required. We expect the student to practice assigned material at home with a family member. Specific dates will be given on a case by case basis based on the class. Rehearsal behavior: Students are to behave kindly and respectfully in rehearsal towards both their directors and fellow students. Parents will be contacted immediately if there are any behavioral concerns. Clothing requirements: Student will be asked to provide basic performance clothing, this could include, but is not limited to: jazz or character shoes*, leggings, tights and/or leotard, dress pants, and a specific color of shirt. 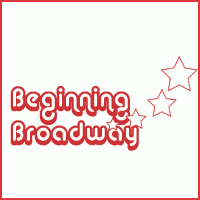 You will be notified about the specific clothing that your student will need 4-6 weeks before the performance. *In most cases it will be jazz shoes, we have many pairs for loan; otherwise, you will need to purchase a pair at Physique Boutique/Cianna’s Dance Boutique. (Please bring your child along as they are sized differently than street shoes and they will need to try them on with socks.) The younger classes are also welcome to use black ballet slippers. There is an admission to the performance. A modest fee is charged to help cover the rental cost of Schwab Auditorium. You will be notified of the amount in advance of the performance. There is no need to get tickets in advance! There is plenty of seating for all. The seating is general admission (unassigned) and the fee is taken at the door. Cash or check only. There is no video or flash photography at the performances, due to copyright issues. Parents are welcome to take photos of their student on the stage after the performance. 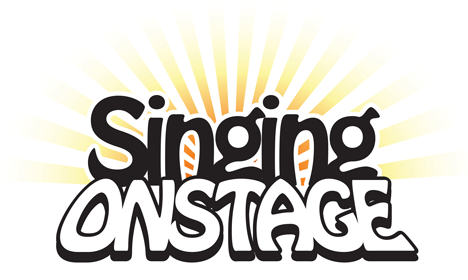 Refunds: If you or your student is unsure about participating in Singing Onstage, they are welcome to come to observe a class currently in rehearsal. If your child has enrolled and after several weeks is not comfortable with this activity, we are happy to refund the classes not attended. * This policy is for Fall and Spring semesters only. Summer refunds are offered up until 2 weeks before the start date, unless the child becomes ill or there is a family emergency. If you are unsure about enrolling your child for the Summer semester, you are most welcome to bring them to a current class for observation! For more information, please head over to our Policies & FAQ page!